The University of Campinas (UNICAMP) and the Institute of Economics have been partners of the Global Labour University (GLU) since 2003, through the Centre for Labour Economics and Trade Unionism (CESIT). The next step in this partnership was the implementation of the GLU Masters course "Social Economy and Labour" at UNICAMP, which is located in the city of Campinas in the state of São Paulo, Brazil. Using a comparative perspective between advanced and developing countries, this course focuses on economics development, inequality, poverty, strategies of trade unionism and multinational corporations and labour. The Masters programme, which started in January 2008, is conducted entirely in English. The course is taught by professors of the Institute of Economics and guest lecturers from other Brazilian universities and research institutes, as well as from the GLU partner universities through the ongoing guest teaching exchange programme. To obtain a master's degree, students need to complete 40 course credits in 10 courses divided into 2 semesters (March-June / August-December), write a master's thesis and complete an internship. 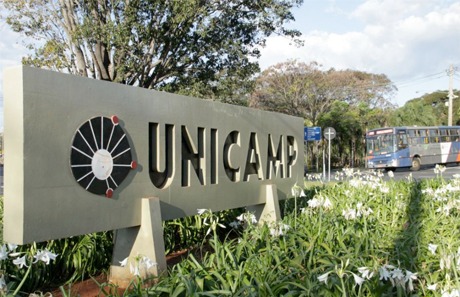 Attention: UNICAMP will accept only 20% of credits (2 courses) from another university, therefore it is not possible within the 13 months of scholarship (see more details in "Scholarships") to study in a partner university. Still if you wish to take 8 courses in Brazil (2 semesters) and, after that, take 2 courses in a partner university, please inform in your application because it has to be approved by the 2 chosen universities. Candidates should be proficient in English, hold a bachelor's degree from a recognised university and be recommended by a trade union or a trade union related institution. Scholarships to cover housing, food and other expenses are available.